REC fishers are up in arms following the release of the draft regulation for the Barangaroo development on the foreshore of Sydney Harbour. 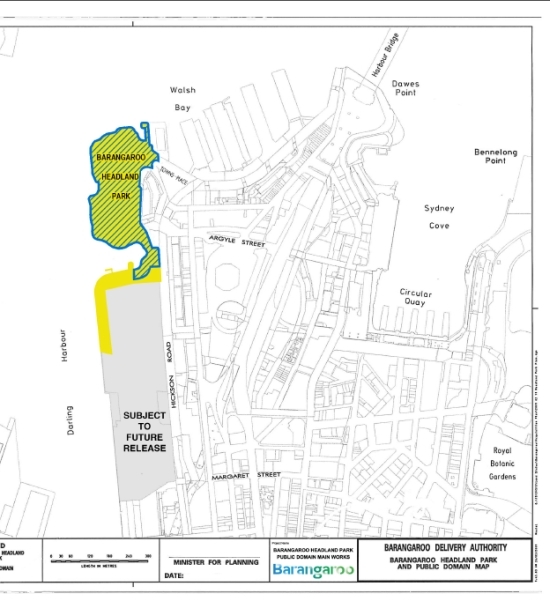 It has been revealed that in the regulation proposal released for public comment, fishing will be banned within the new Barangaroo Foreshore development. 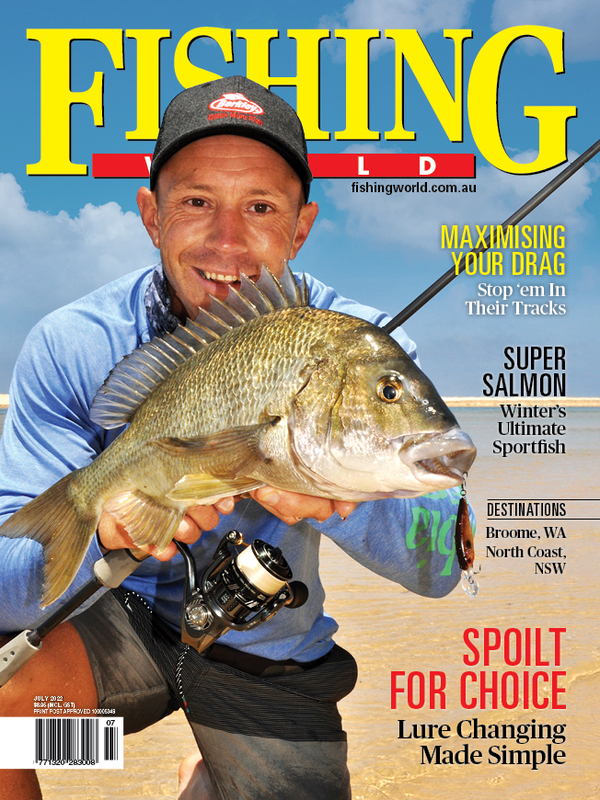 Fisho was today alerted to this disturbing development by the Recreational Fishing Alliance of NSW. In a Facebook post, the RFA has slammed the proposal which it says flies in the face of claims by the NSW Government that "the new Barangaroo Foreshore was supposedly to return the harbour foreshore back to the public for future ongoing public use and amenity." The post goes on to say: "The proposed Regulation governing what any person can do here, or cannot do, has just been released for public comment, and you guessed it, they have banned fishing from the entire reserve area." As well as restricting fishing it has also been revealed that within the Regulatory Impact Statement (page 10) many other everyday activities by the general public which have "the potential to affect public enjoyment" will be prevented from being carried out along the new Barangaroo Foreshore. Sydney anglers are being urged to send a clear message to the NSW Government and The Barangaroo Authority that this proposal to ban fishing families from such areas is unacceptable. Have your say here. Download and review the Draft Barangaroo Delivery Authority Regulation and the Regulatory Impact Statement. For more information call Marc Allas on 02 9255 1700.